Human existence could be viewed as a game of chess. Depending upon the nature of the opponent, human existence faces challenges from several directions which may not be anticipated and man may or may not be able to escape from the danger posed to his existence. 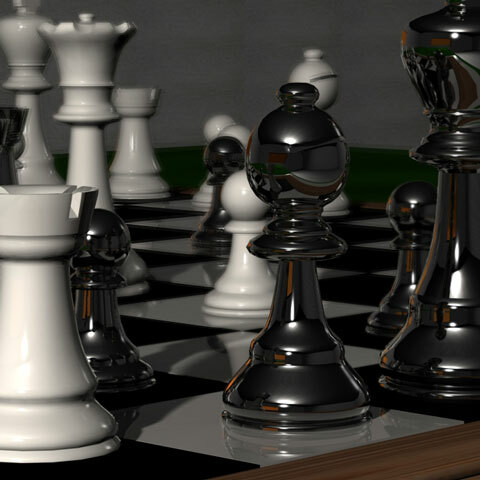 Human Existence could be compared to the Game of Chess. A variety of physical, chemical, and biological factors constantly challenge human existence. The man learns to survive by making the necessary moves and by deploying all of his defensive mechanisms and resources. During his life’s journey, the man eventually finds himself in a position without any escape route. 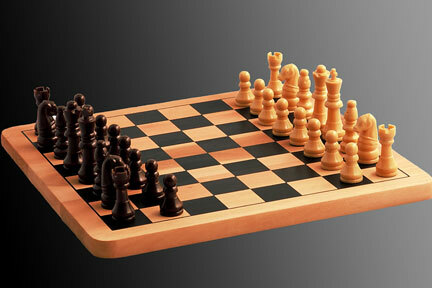 Just like the ‘Checkmated’ King, the man may get cornered in a situation which is beyond his control. 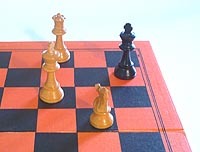 The Chess game pieces have no ability other than the movement that is allowed by the rules of the Game. 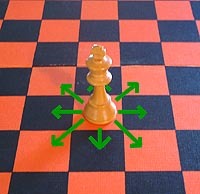 Unlike the Chess Game, the man whose existence is ‘Checkmated’, the man whose existence is undefended; the man who is not capable of making any more moves to protect his own existence, may get rescued by an ‘Uplifting Power’; and such an ‘Upward’ move is not described in the Game of Chess. 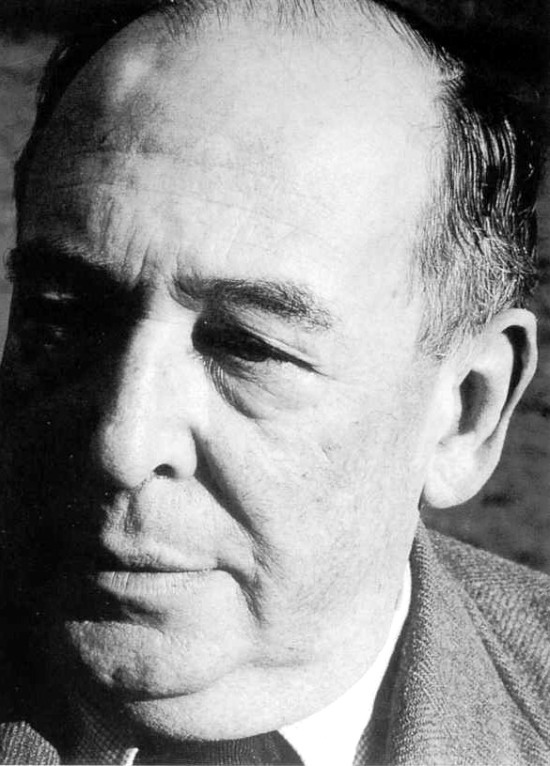 Clive Staples Lewis ( 1898 – 1963 ), Oxford and Cambridge Scholar, novelist, writer of stories for children, and Literary Critic, in his Autobiographical Sketch titled ‘Surprised by Joy’ has visualized his existence as that of a ‘Divine Pursuit’. It is not the man who searches and eventually finds God. It is rather God who pursues the man throughout his life’s moves. God is the one who searches for man and not vice versa. God goes about seeking the souls that are His. If a man wanders off, God goes to the man in order to reconcile him. God’s searching for man is serious and is not ostensible. If life could be described as Man vs God Chess Game; God skillfully places the man in a position which gives no option of escape and finally God captures the man. C.S. Lewis has entitled the penultimate chapter of his Autobiography as “Checkmate”. Lewis describes God as the Divine Chess player who gradually maneuvers him into an impossible position. “All over the board, my pieces were in the most disadvantageous positions. Soon I could no longer cherish even the illusion that the initiative lay with me. My Adversary began to make His final moves.” When God is the Divine Chess player, getting ‘Checkmated’ is only a moment of great Joy. The man who is defeated, the man who is pursued, and the man who is outmaneuvered, is saved by the ‘Uplifting Power’ of Mercy, Grace, and Compassion of the Divine Chess player. As the shepherd marches ahead, the sheep of his flock follow him from behind and recognize him by the commands of his voice. 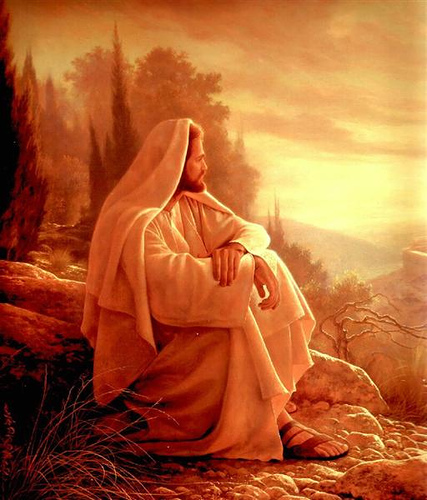 In the Book of Matthew, Chapter 18, verses 12 to 14, Jesus describes the Parable of the Lost Sheep: “What do you think? If a man owns a hundred sheep, and one of them wanders away, will he not leave the ninety-nine on the hills and go to look for the one that wandered off? And if he finds it, I tell you the truth, he is happier about that one sheep than about the ninety-nine that did not wander off.” God is not really willing that any of us should be lost. In case we choose to wander off, He is willing to search for us, find us and take us back to His Home. 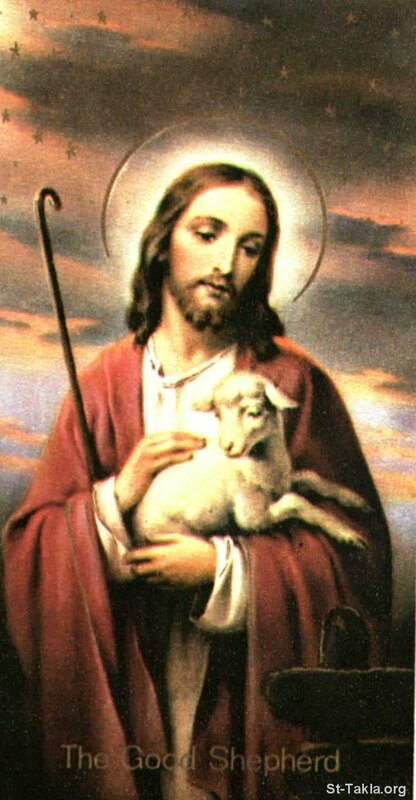 And after saving the lost sheep, Jesus tells about the shepherd: “Rejoice with me; I have found my lost sheep.” ( Book of Luke, Chapter 15, verses 3 – 7 ). God actually delights Himself by finding the lost among us. The problem of “Black Sheep” is not about its color. The word ‘black’ reflects the discredited status of the sheep. Black Sheep means a member of a family or group regarded as not so respectable or successful as the rest. 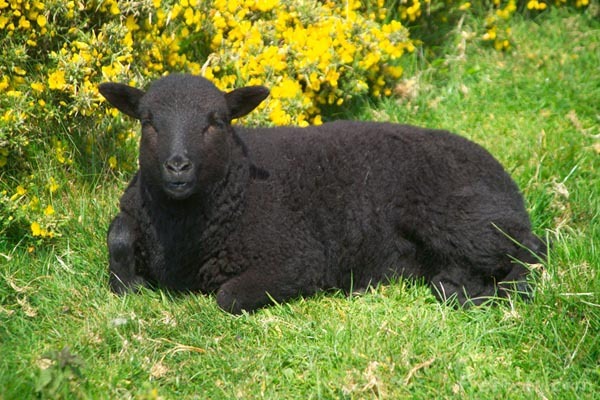 The flock rejects one of its own, and the discredited member is described as the “Black Sheep”. The Shepherd tends to His flock of sheep who recognize Him and follow Him. 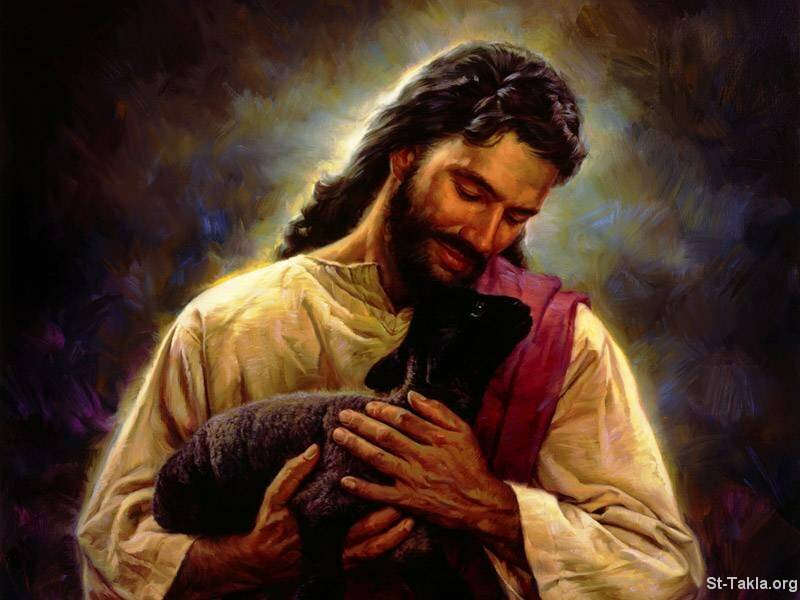 In the Book of John, Chapter 10, verse 9, Jesus describes Himself as the Gate of His sheep pen, and said: “If anyone enters by Me, he will be saved, and will go in and out and find pasture.” What happens to the “Black Sheep” who is not a member of His flock? The non-member could be described as a disbeliever. Who would rescue the “Black Sheep” that has wandered off? As a discredited member of my community and my country, the concept of “Black Sheep” and its “Uplift” is of great interest and concern to me. 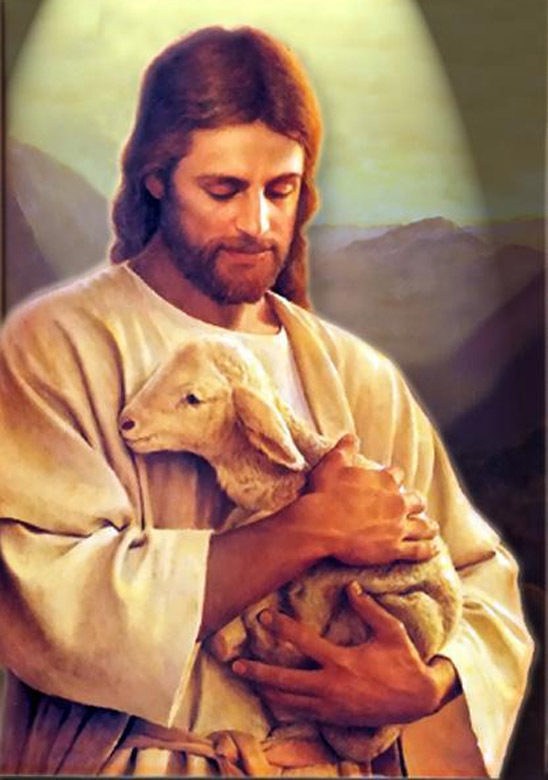 Jesus assures us that He is aware of the existence of sheep that may not belong to His sheep pen. In the Book of John, Chapter 10, verse 16, He gives a sense of great hope to others who may not know Him and may not live under His protection: “I have other sheep that are not of this sheep pen. I must bring them also. They too will listen to My voice, and there shall be One flock and One Shepherd. May I have permission to use it? Thanks for asking. I am not the owner of that image. I had simply used that image for a non-commercial purpose to give glory to God and to describe the uplifting power of Christ. I am that black sheep and I am not the Shepherd. 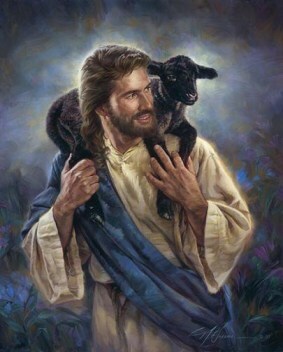 The photo image intends to convey my feeling, a prayer to be uplifted while I am known as the black sheep.